At Sequoia Signs and Graphics, we create all varieties of vehicle graphics. While full car wraps are very effective, many people either do not want the full warp or are looking for a more cost-concious way to advertise. We would love to sit down with you to discuss your vehicle options. We can do vinyl lettering, a partial wrap or a full vehicle wrap depending on your goals. We are a full-service custom sign and graphic design company located in Pleasant Hill, California, who we serve the entire East Bay area. 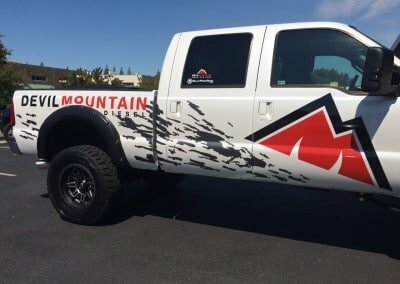 Vehicle graphics refers to the general category of all types of signs, decals, lettering and more, that you can have applied to your car for marketing and branding purposes. Some of the typical types of vehicle graphics are wraps, window graphics, vehicle graphics, magnetic signs and more. If you have any questions about vehicle wraps and graphics, or would like to get more information, don’t hesitate to call us today. Vehicle graphics are a great way to advertise your business. If you have a brick and mortar location, it’s hard to advertise to people that don’t pass by your storefront. 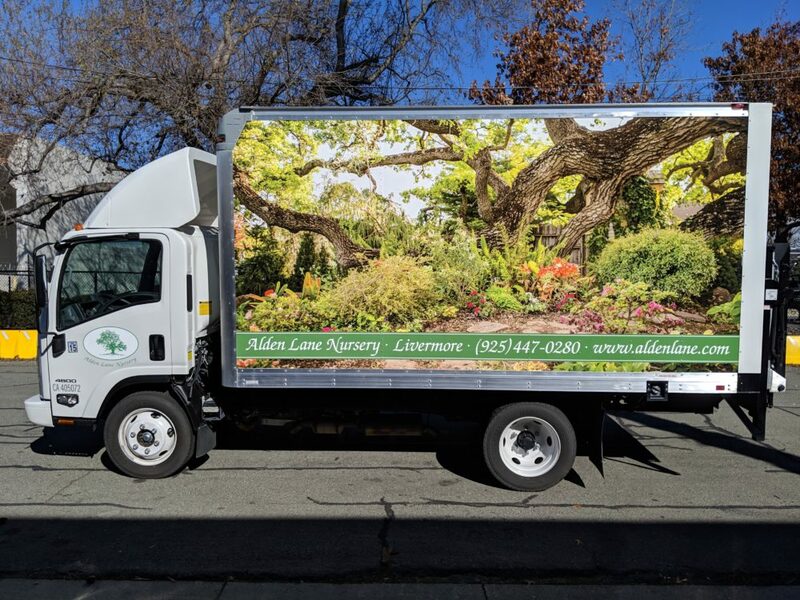 By adding graphics, your logo and contact information to your company vehicles, you can advertise your business everywhere you go. Do you have a business that goes out on service calls, or drives to and from a job site? If you do, your trucks can be mobile billboards for you and help generate leads while you are out on the job. 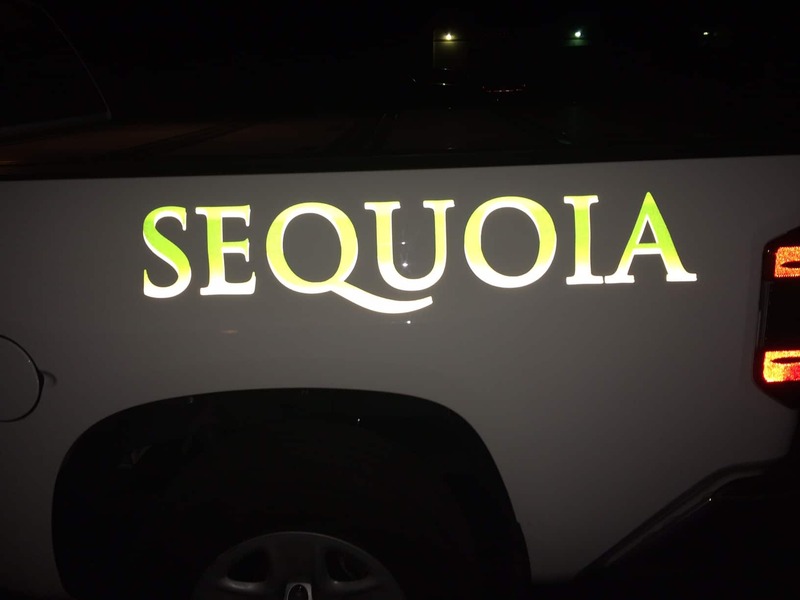 If you have a company that makes residential service calls, it’s extremely important to make sure you have at least some basic vehicle graphics with your contact information. One of the best ways to generate new customers is from the neighbors of your existing clients. People tend to trust the companies that their neighbors hire, so don’t miss out on this great opportunity to grow your business. Contact us today or fill out the form to the right and we will contact you.